Come volunteer at Pratt! We’re looking for teens entering 10th grade and up. 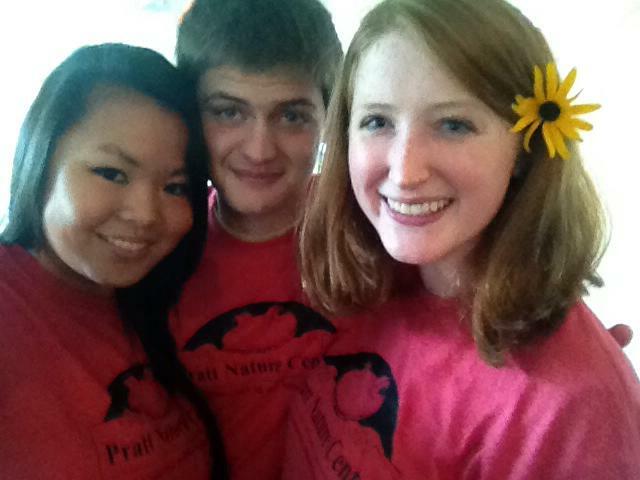 There are lots of ways to contribute as a Pratt Teen Leader. 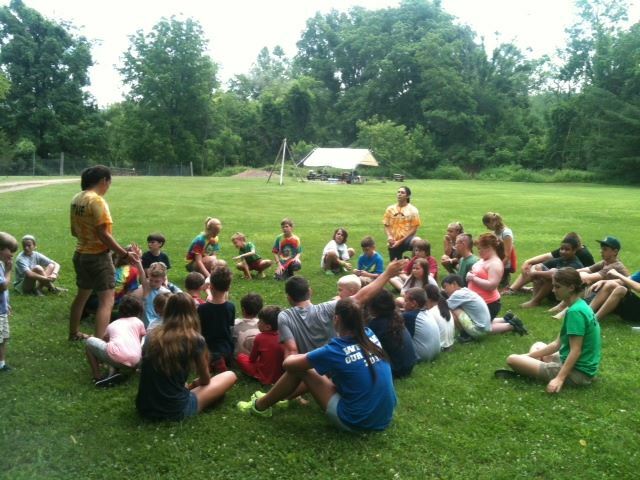 You can support our counselors and campers by helping with Summer Camp. You can help maintain our trails and facilities. You can care for our animals. You can also bring your own idea to us and we’ll help you create a plan. Volunteering as a Pratt Teen Leader will help develop your work ethic in a fun and relaxed environment while also giving you valuable experience that looks great on resumes and college applications. Interested? Know a friend who might be interested? Get started by completing the application using the link below. You can also pick up an application at Pratt. Email info@prattcenter.org or justin@prattcenter.org with questions. *We cannot accept applications in situations where a community service requirement has been court-ordered.